Quality and Safety are always the top concern when creating a ballistic package. 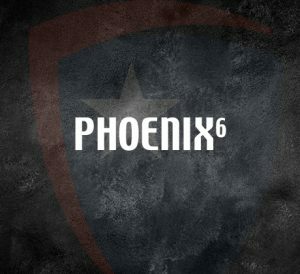 When designing the Phoenix6 ballistic package, we would settle for no less. The ballistic material combination offers both while providing ultimate performance and much needed comfort.